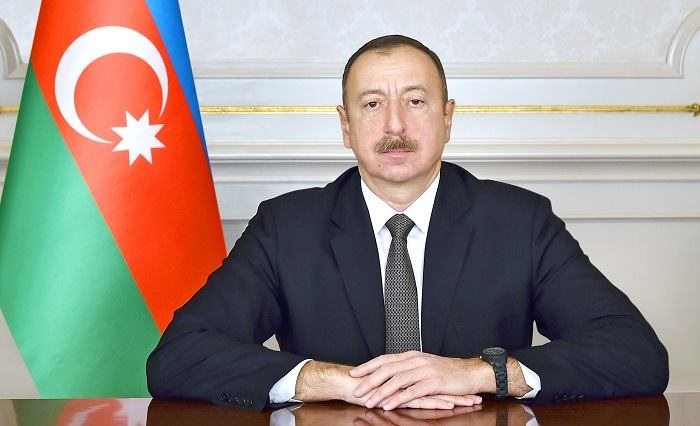 President of Azerbaijan Ilham Aliyev has signed an Order providing funding for the fire affected entrepreneurs of Shopping Center located in the Nizami district in Baku. According to the Order, from the Reserve Fund of the President of the Republic of Azerbaijan envisaged by the state budget of the Republic of Azerbaijan fo 2019, 3.0 million AZN was allocated to the Ministry of Economy of the Republic of Azerbaijan. The Ministry of Economy of the Republic of Azerbaijan should resolve the issue of financial assistance at the expense of funds allocated to the fire affected entrepreneurs within three days, with the approval of the President of the Republic of Azerbaijan, other issues arising out of the order. The Ministry of Finance should provide financing in the amount indicated.